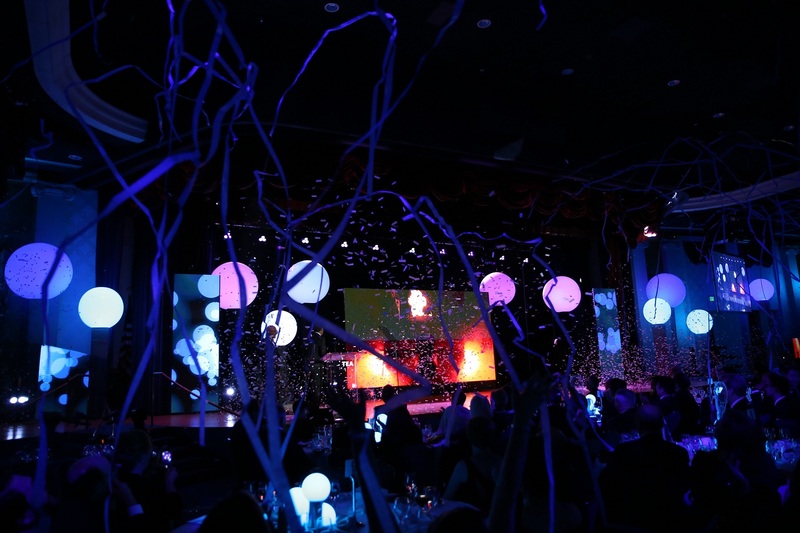 The TEA Summit & Thea Awards Gala weekend of events is headlined by the best of the global themed entertainment business - industry superstars, creative and tech pioneers, and top projects all leading the way for international tourism and real estate development. Tickets and hotel information are available now. Attendees have options for discounted park tickets. These events usually sell out. More information: www.teaconnect.org. 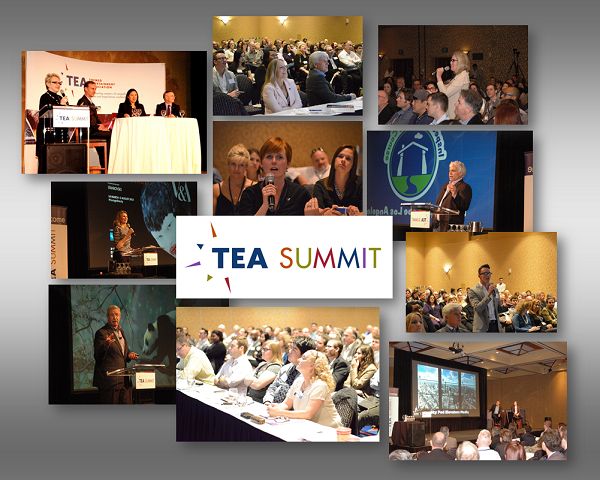 TEA SUMMIT DAY ONE (April 5) sessions include: A Conversation with Phil Hettema; Cedar Point case study; AECOM industry outlook "The Future is Now" with Margreet Papamichael; "Elephants in the Room" curated by Steve Birket and Kile Ozier - and more. Summit Day One is co-chaired by Christine Kerr and Joanna del Moral. 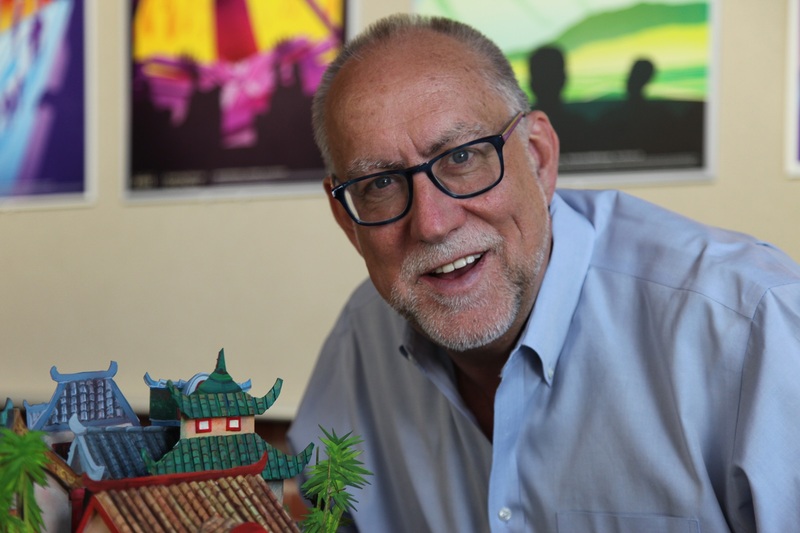 TEA Thea Case Studies Day (SUMMIT DAY TWO - April 6) is a revelatory showcase of the current slate of Thea Awards recipients to be honored at the Gala the following evening. The presenters are representative of the project owners and the creative teams. Thea Case Studies Day is co-chaired by Roberta Perry and Pat MacKay.